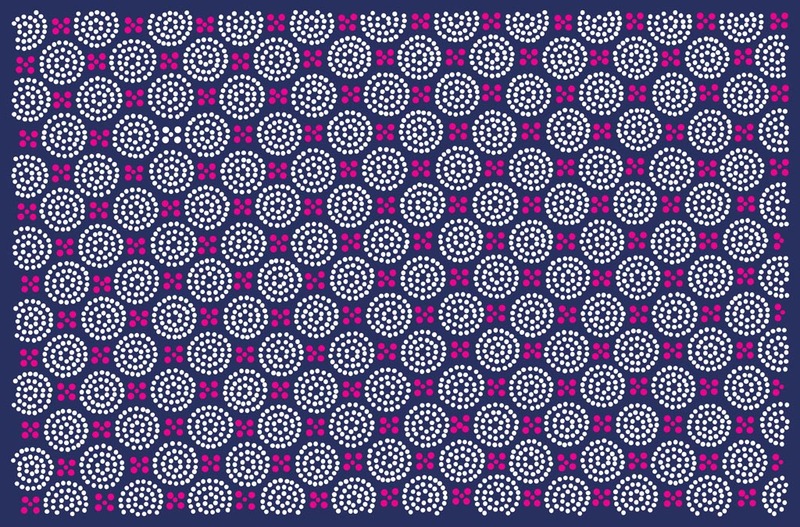 Vibrant vector pattern with white and pink flowers on navy blue background. Download eastern seamless footage for your Indian pattern, Chinese fabrics, Japanese floral prints, Arabic textures, retro tiles, vintage nature wallpapers, ethnic packaging designs, abstract invitations or multicolored backdrops. Tags: Abstract, Arabic, Eastern, Flowers, Henna, Indian, Pattern, Round, Seamless.